Most people who self-harm don’t do it for attention. 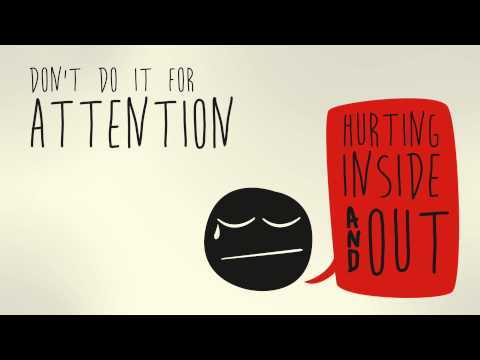 They do it because they’re hurting inside and out. It can be difficult for young people to cope with and understand, but it’s important they know that there is help out there. With Fixers, we want to encourage those affected by self-harm to talk to someone. We’ve helped create a film to raise awareness of the issue and show others that they’re not alone. Our Fixers project was supported by the Cabinet Office’s Youth Social Action Fund. The team at Spires Academy support our Fix. After putting us in touch with Fixers, they helped to facilitate our project.